The very first question that comes to each mind when thinking of perusing International Degrees is 'How to manage the payments'. Sometimes it can be expensive being an international student. It's often really difficult to stick to the budgets, because there are so much to do in the foreign land. However, it is always advisable to maintain a budget, as it always helps you not to overspend. It's always profitable doing part-time jobs to cater your educational expenses. Grab the opportunities which are provided to do some kind of part-time jobs as it helps in building your experience as well as adds to manage your expenses. There are plenty of opportunities for students to work during their studies. Income from working part-time should not affect your entitlement to loans and bursaries. Coming down to the payments for the international students could be one big task. One often faces the dilemma of how to pay the fees and other expenses considering the factors like currency exchange charges, safety etc. Usually there are few financial institution who plays a vital role in the transferring your money like western union, fly wires etc. 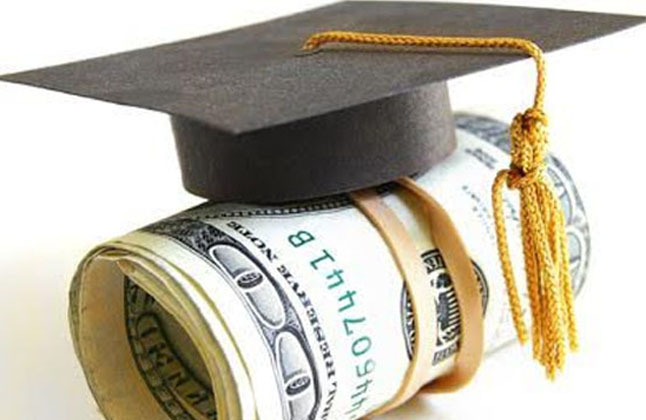 These institutions are closely associated with the universities to help out with any kind of financial situations. It's always advisable to transfer the money through this financial institution as it makes your international payments feasible. Often students get bored with their academic life and hence look for a sneak pick out of the regular schedule and for refreshments. You will have other interests you may wish to pursue that come at a cost. Your students' union generally offers a selection of shops, places to eat and drink and other services at minimal expense. The social scene - whether it is the cinema, nightclub, eating or drinking out- can be a significant cost. Keep an eye out for student discounts and offers. University isn't all about work.